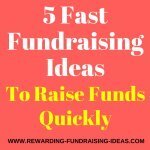 And the five ideas on this page are definitely some of the easiest fundraising ideas that you could use! That doesn't mean that you'll just automatically raise funds though. 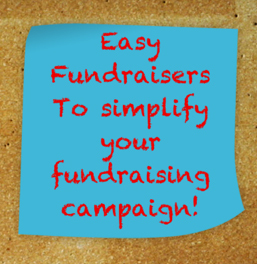 You will still need to plan them, execute them and promote them effectively to successfully raise funds! 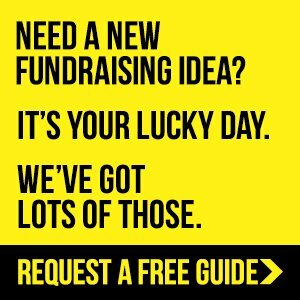 You could also turn these easy fundraising ideas into difficult ideas, if you don't set them up properly! 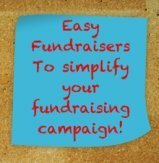 So take that little bit of extra time to make sure that you do these fundraisers right, to make them as easy as possible. This simple way of getting people to donate to your cause is one of the best "Offline Donation Fundraisers" that you could use. You give each of your fundraising team members a Scratch Card that has 30 or 60 dots. Each dot has a $ value hidden under it ($0 to $2.50), and each sheet raises $100! The Scratch Cards are also accompanied by a bunch of Coupons Sheets to hand out to supporters who participate. Your team then goes out and gets friends, family, and other supporters to scratch a dot from the card. The value that is then shown from that dot is how much that supporter has to donate. As a reward for their support they then receive a Coupon Discount sheet! It's such a brilliant fundraising idea. Setup your Scratch Card fundraiser here. This fundraising idea's potential is soooo exciting!!! Get a local celebrity (or well known individual) to volunteer to be a prisoner for a day (or more). Place them in a jail/cage in a high traffic street or mall with nothing but their clothes and their mobile phone (Obviously you’ll also feed him or her!). They then have to raise funds by getting friends, family, colleagues and the public etc. to donate funds towards their "bail"! Once the fundraising target (bail) has been hit, they can be released. It's such a brilliant idea! 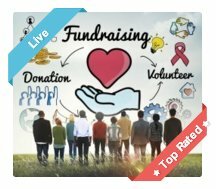 An Online Donations Fundraiser, also known as Crowdfunding, is one of the most effective ways of raising funds quickly. By promoting your fundraising page through Social Media you're able to reach a huge audience and get your members and supporters to spread the word fast! Setup an AWESOME donation page. Promote that page as much as possible through Social Media and other promotions! 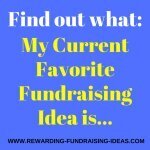 This easy fundraising idea is another novel online fundraiser. You simply create a customized toolbar that members and supporters download, and use on their web browsers. Keep your cause in front of supporters whenever they're online. 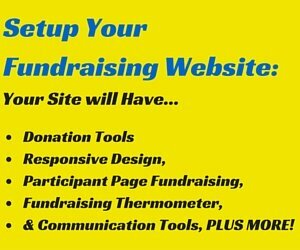 Provide quick links to fundraising pages for supporters. And also provide quick links to important updates. And finally it provides another easy fundraising method when supporters search through your toolbar. Find out more about this easy fundraising idea here. 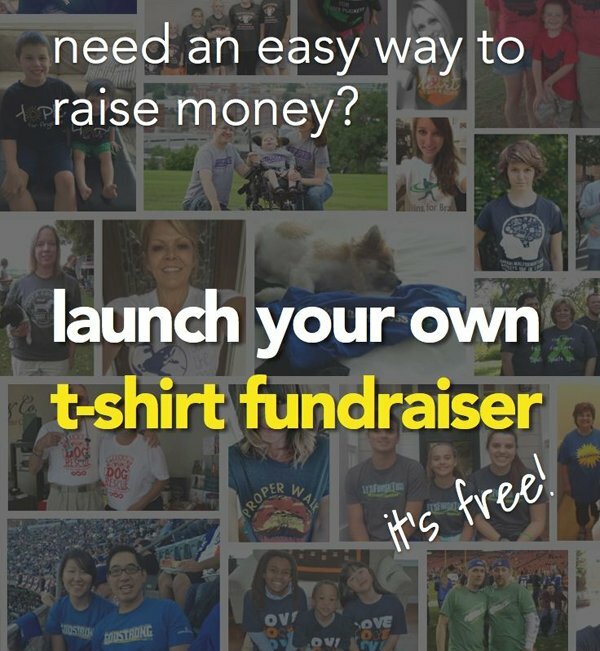 There are a few easy fundraisers that can be used through this method. You need a bunch of volunteers who will have to do or receive the undesirable action if they receive the most votes (donations), or the least votes, depending on how you want to do it. It could be a "Pie in Face", "Kiss the pig", "Drop in the mud or water', etc. etc. The key is to be creative with the action that the winner (or ‘loser’) will receive. The more creative the undesirable action is and the more popular, or maybe unpopular, the volunteers are, the more donations will be received! It's an absolutely brilliant fundraiser that is really easy to do! Have fun!!! I'd highly recommend that you carefully plan whichever easy fundraiser you choose to do! 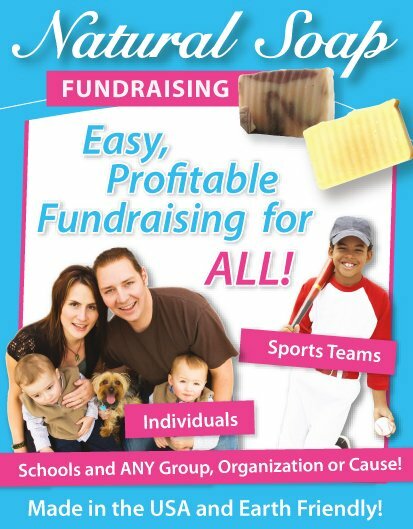 Always look for additional ways of raising funds, like offering extra fundraising products, for example your Fundraising Apparel, or quick sell Lollipops. 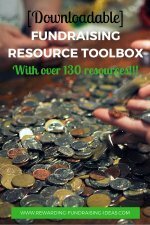 Grab a FREE fundraising guide to see what products are currently popular and profitable! Also look for extra ways of building relationships with supporters and gaining new supporters. Take surveys at your fundraisers to gain valuable information to help with future fundraisers and to get contact details of supporters. 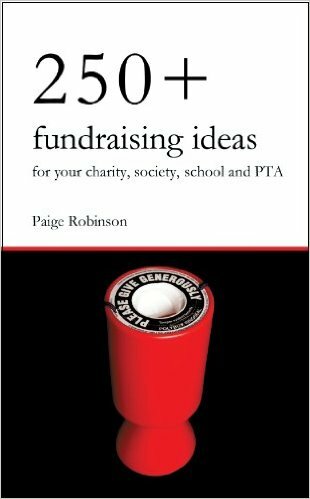 I'd also highly recommend that you get a copy of the Fundraising Almanac of Ideas to have an easy access reference to the best fundraising ideas available! Big thanks need to go to Joe Didanto, the author, for writing this impressive fundraising resource! Good luck with your Easy Fundraisers!